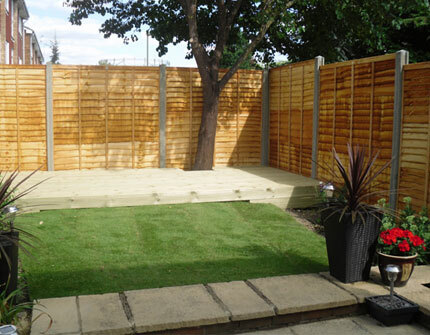 Whether you are planning a complete garden makeover or a small patio we offer a wide range of services. We cover all of North London and Essex - including Edmonton, Southgate, Chingford, Barnet, Enfield, Loughton, Romford, Waltham Abbey, Waltham Cross and surrounding areas. 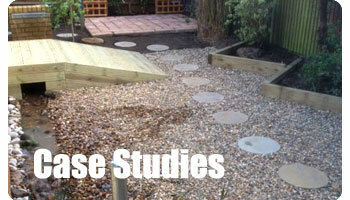 We offer high quality landscaping and garden maintenance at affordable prices. Services include complete garden makeovers, driveways, block paving, decking, fencing, patios, garden maintenance, and garden clearance. Garden Solutions are up to date with health and safety as we are members of NPORS National Registration Scheme.